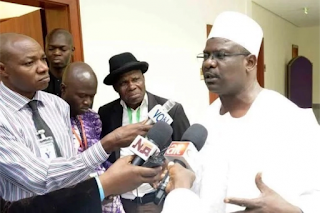 The senator representing Borno South, Ali Ndume, has accused the main opposition Peoples Democratic Party (PDP) of introducing vote-buying into the Nigeria’s electoral system. Ndume said this in Abuja while speaking as a guest on the News Agency of Nigeria (NAN) Forum in reaction to the allegation that the President Muhammadu Buhjari-led administration was using its Special Investment Programmes, including TradeMoni, to buy the electorate over. The lawmaker alleged that the party’s current presidential candidate, Alhaji Atiku Abubakar, emerged through vote-buying. 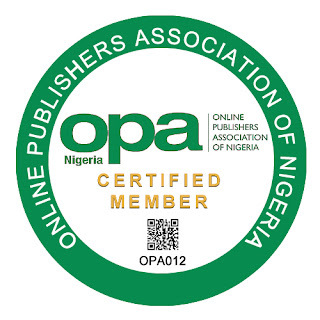 “First of all, during the presentation of ‘Next Level’ on Sunday, this allegation was categorically denied, and we said if there is such evidence, whoever is involved should be reported to the appropriate authority.